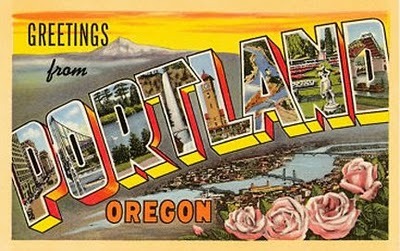 HipsterApproved is off to Portlandia! It’s true…HipsterApproved.net is taking in the “scene” in Portland, Oregon. 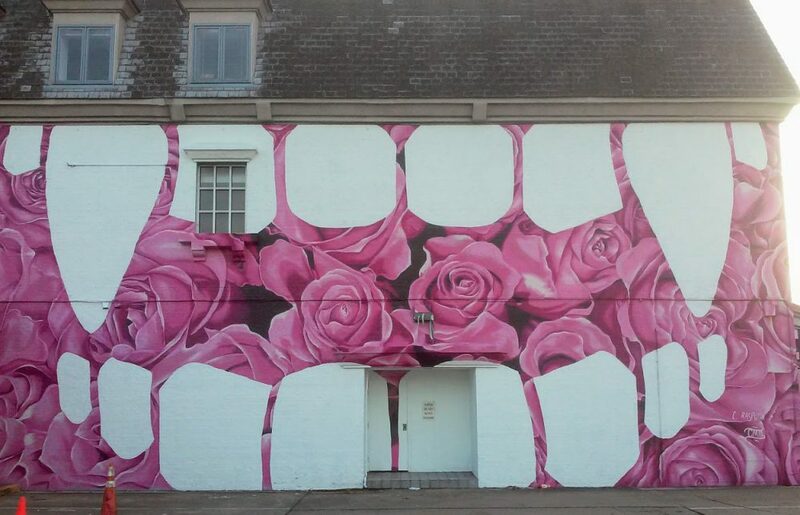 It’s one of the Hipster Capitals of the World! 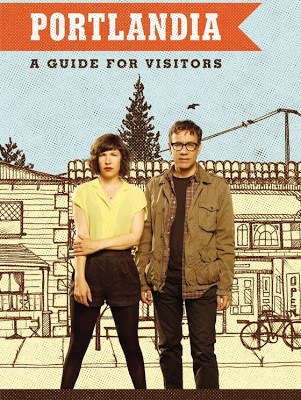 To prepare…I’ve watched tons of the show Portlandia and have even read the Visitors Guide. 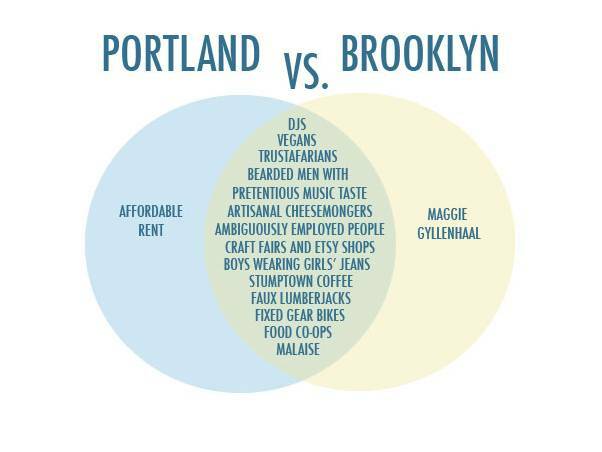 I’ve even scoured the pages of PortlandHipster.com which gave me tons of ideas of where to go...including Voodoo Doughnuts (they say the magic is in the hole). Wish me luck…and I’ll give you a full report in a couple of weeks. Local News…Whale in Ocean View!